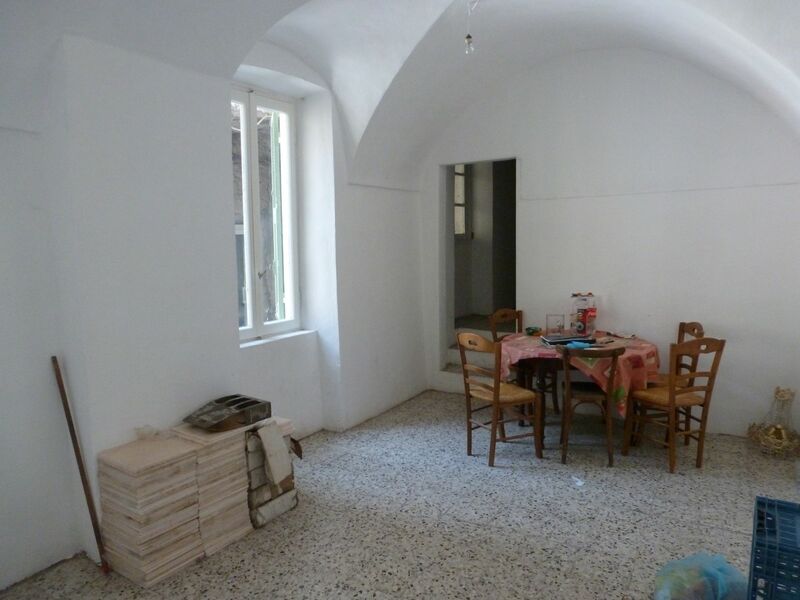 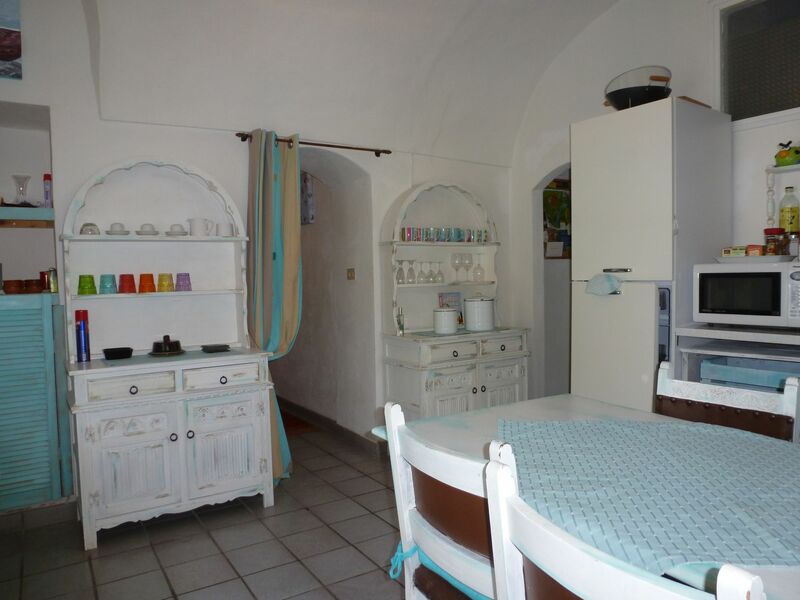 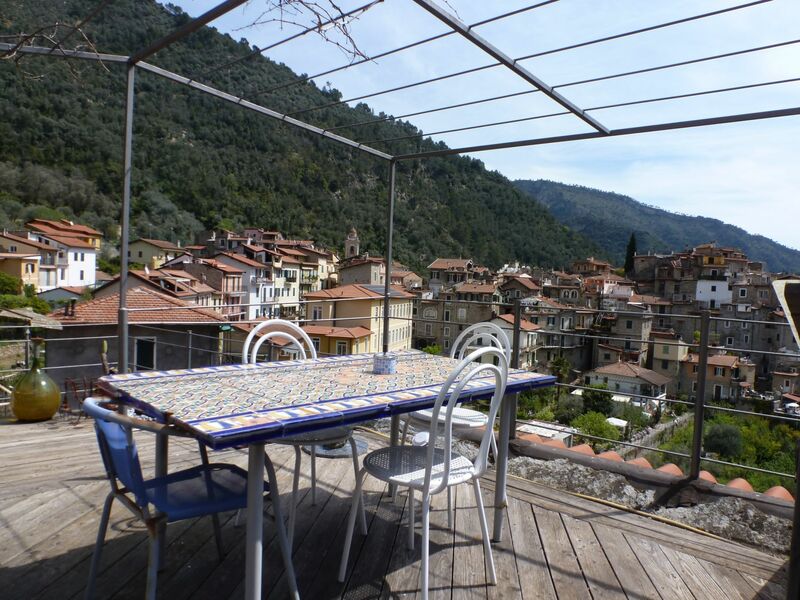 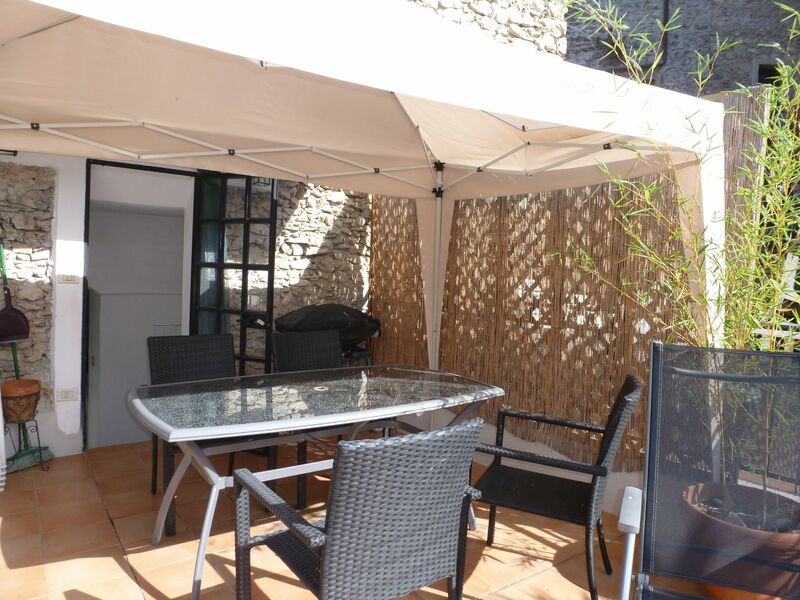 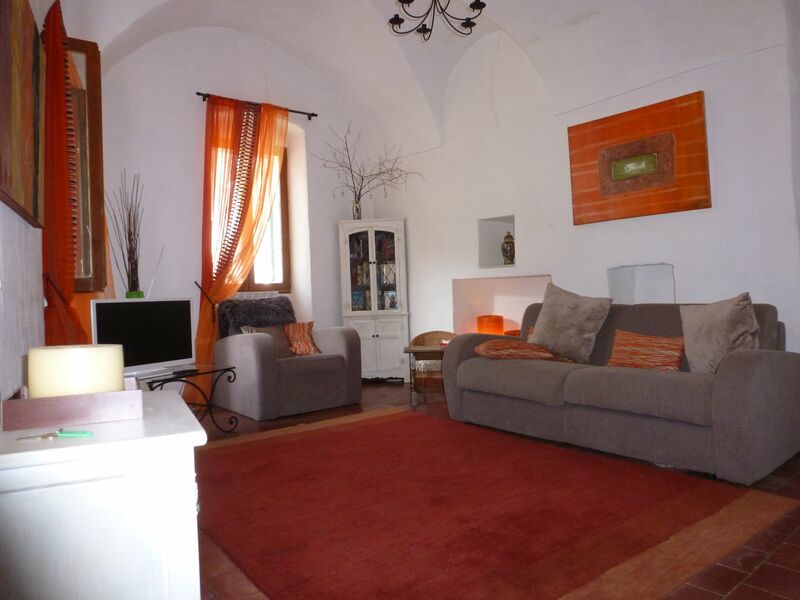 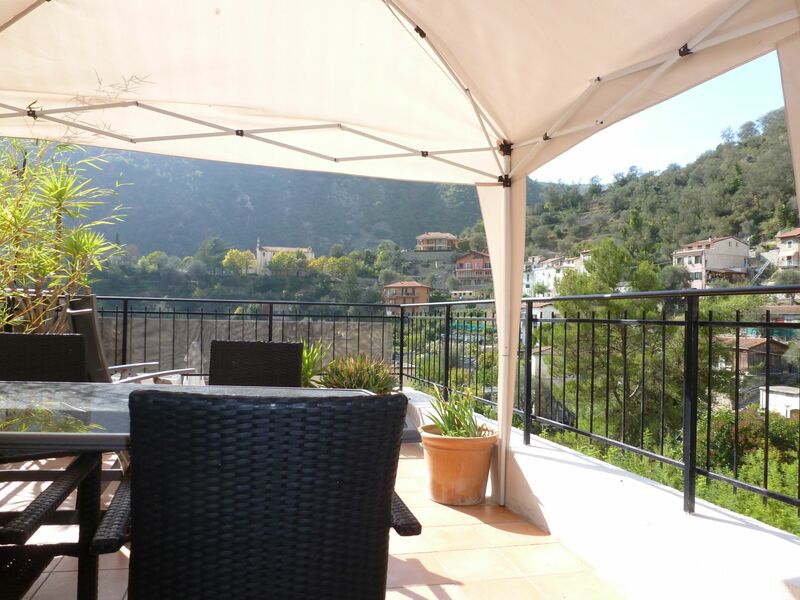 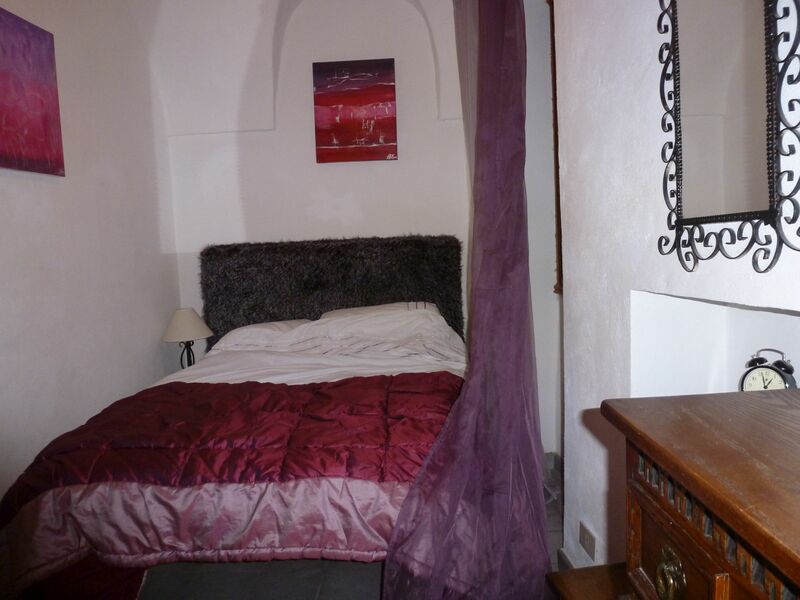 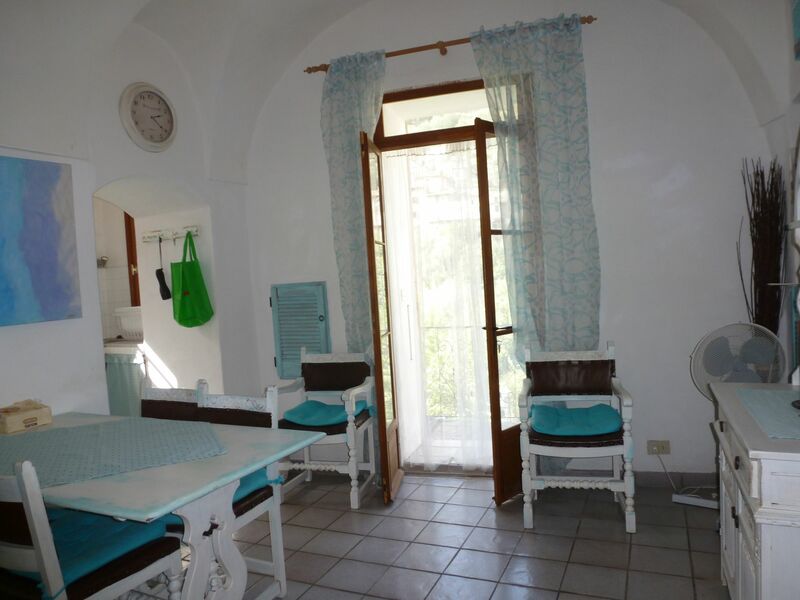 This comfortable 80 sq m village flat is located not far away from the main piazza and has easy access. 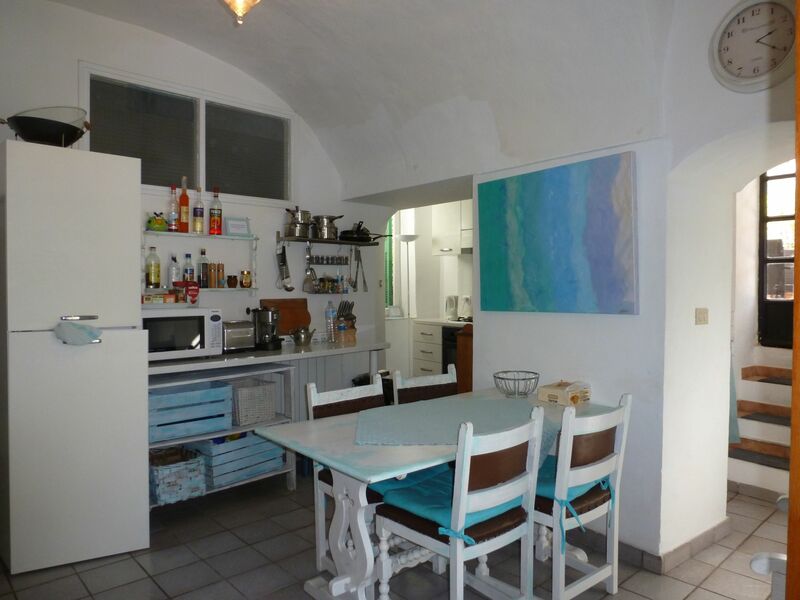 It features a good sized living room with open fire-place, eat-in kitchen, two bedrooms, bathroom, balcony and terrace. 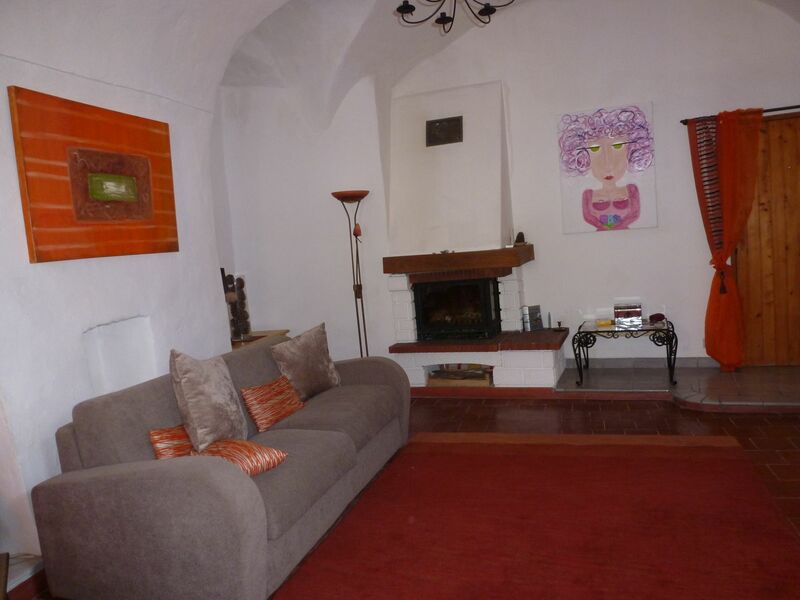 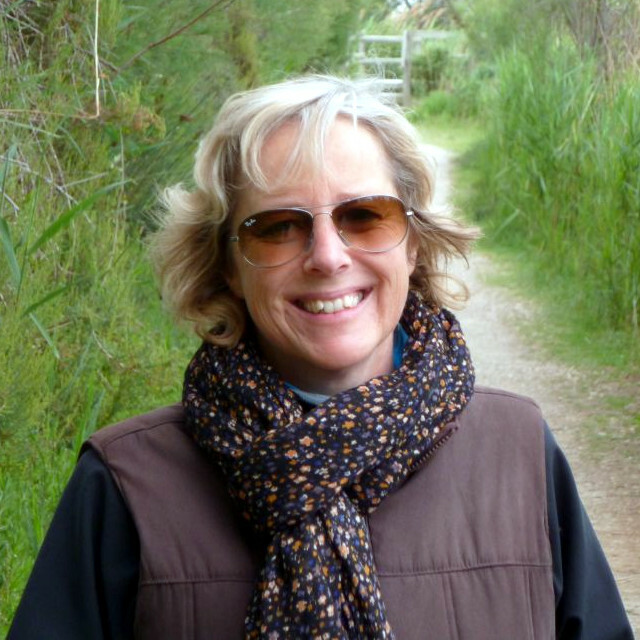 All in good conditions, with the characteristic vaulted ceilings and with autonomous central heating. 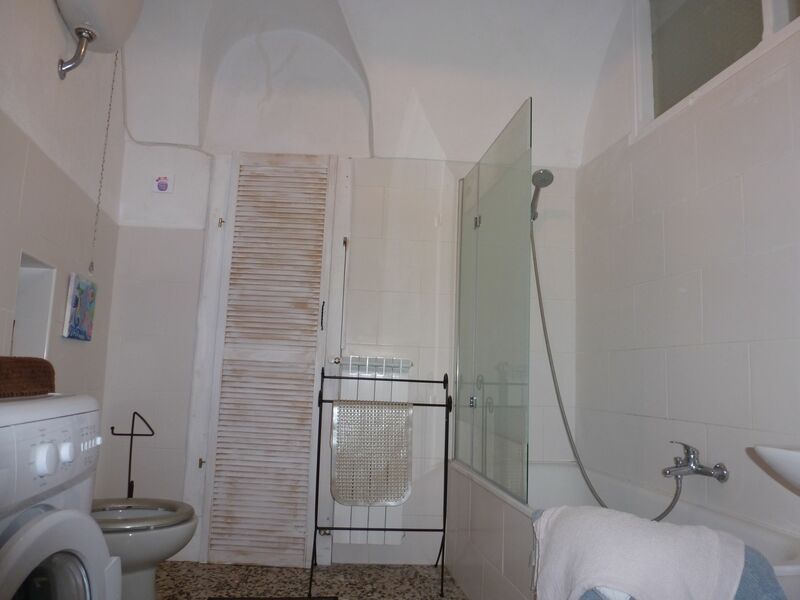 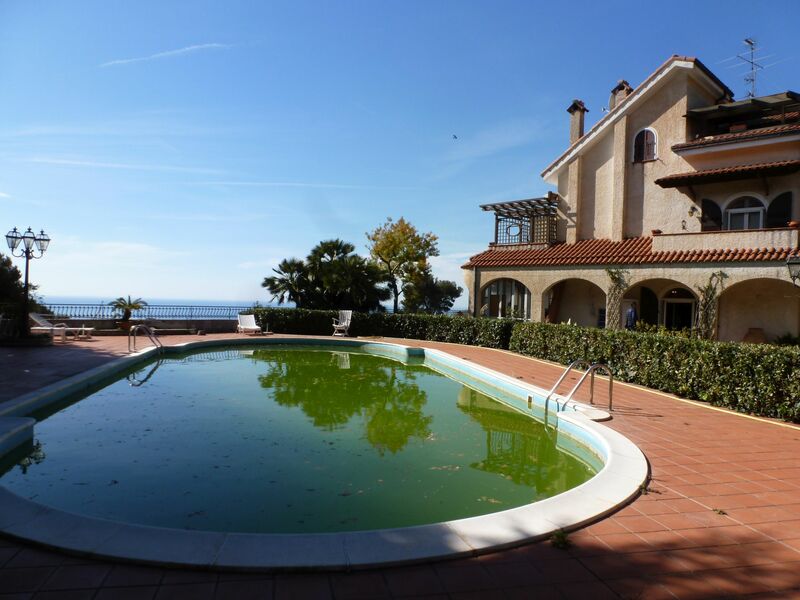 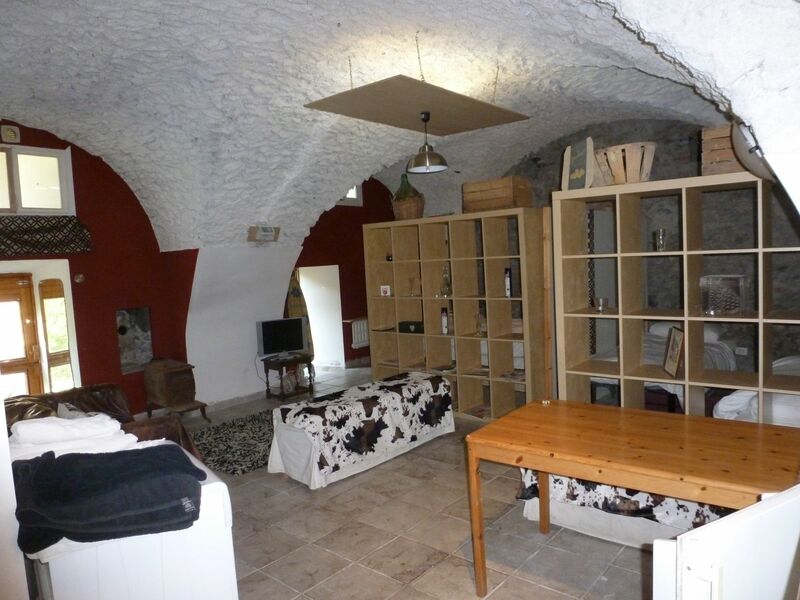 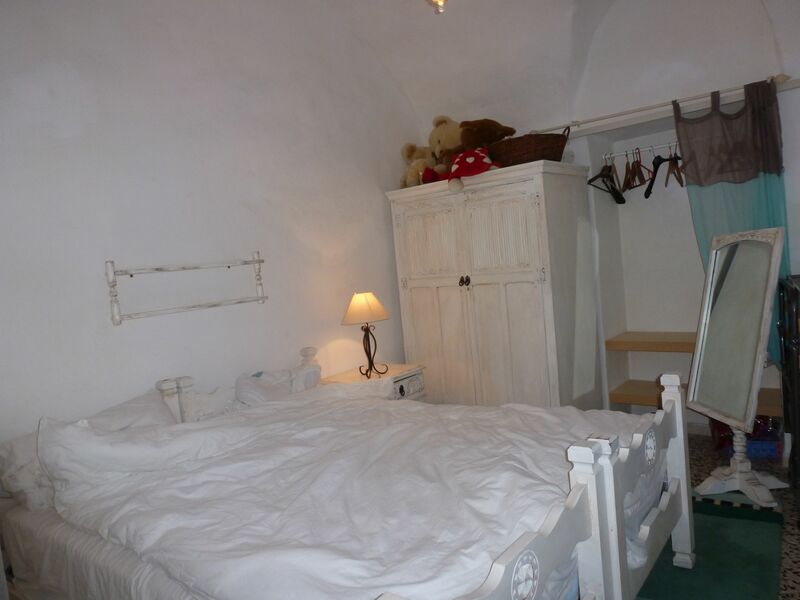 The property includes also two cellars and a large (40 sq m) party cellar.